Valve interlocks are used everywhere where a sequence of valves helps protect personnel and machinery. - as well as electricity and water suppliers. Valves have a very important safety function in many industrial processes. An operating error at a valve can have dramatic consequences personal injuries, damages to the plant, or even contamination of the environment can be a result. Thus, the safe operation of valves must be guaranteed. By using the Haake Safety Valve interlocks you can be sure the correct sequence of operating procedures will always be adhered to. Haake products can be installed at every lever-operated or hand-wheel valve, without damaging the mounting. 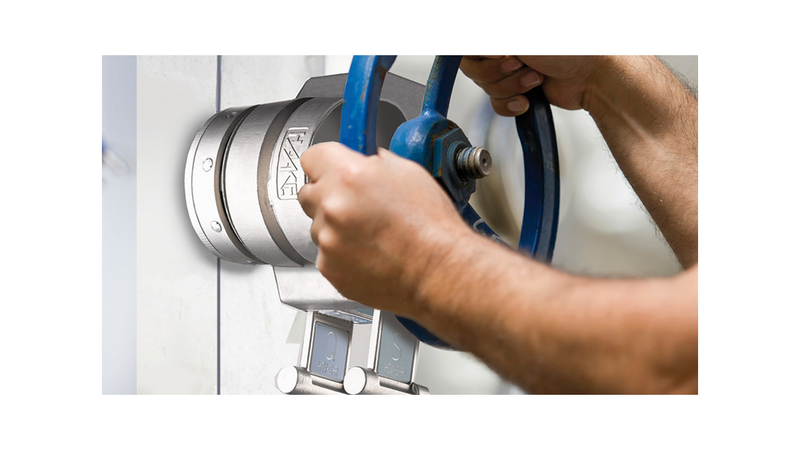 The interlocks are robust, easily handled and clearly show every position of the valve (tOPen). Before the installation of Haake Safety Valve interlock systems, the requirements and conditions of the operation are established in co-operation with our users / customers.